Our Silver award-winning, artisan Serrano Honey Vinegar is a must-have in any well-stocked pantry. It is sweet, tart, a little spicy, and made from 100% honey. This vinegar is delicious and distinct, and adds mellow spicy-honey flavor to salads, pan sauces for roasted meats, seafood and poultry, and vegetable dishes. 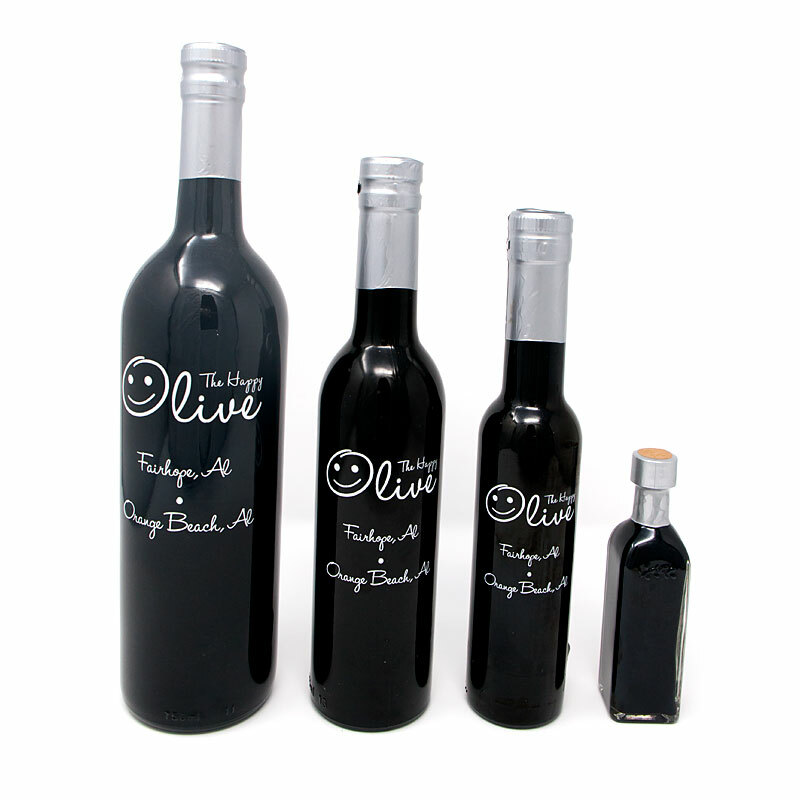 Can be used in place of traditional grape-based balsamic vinegar. Sulfite free. Delicious drizzled over sliced tomatoes and fresh mozzarella cheese. Add to dressings for leafy green, potato, pasta and rice salads. Toss with sliced strawberries and a grinding of black pepper for a delicious dessert combination. 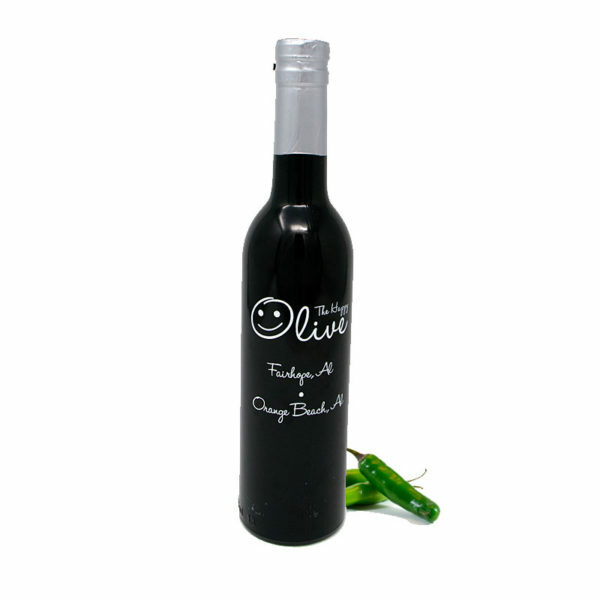 Try pairing it with our Harissa or Chipotle oil for a spicy vinaigrette or marinade, also really spectacular with any of our fused Citrus oils, Roasted Walnut Oil or Toasted Almond Oil.